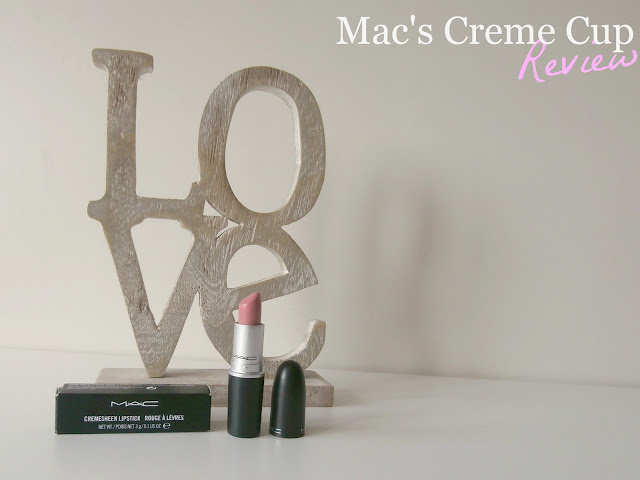 A few weeks ago, I finally bought Mac's Crème Cup lipstick. Seeing blogger after blogger add it to their collection inevitably made me catch the *I need that lipstick* bug. (In regards to lipstick purchasing- I think I have a problem.) I had heard mixed reviews about this lipstick- (that the colour looked odd on a number of people) but I still wanted to try it out. So I headed the Mac counter at Selfridges and begrudgingly handed over £15- an absolutely insane price for a lipstick. Mac, why do you do this to us?! The unavoidable feeling of guilt when I have spent money on makeup I know I really shouldn't have, eventually faded. Finally upon returning home, I was able to really try the lipstick out with my freshly made face and a dinner to go to. I fell in love with the colour in an instant, it suited my skin-tone perfectly and was a prime example of that 'your lips but better' shade. It's really similar to MUA's shade 6, except slightly more pink and with a sheen. I recommend buying this lipstick first, at the fraction of the price (£1.00) you will be able to tell if Crème Cup will suit you, without having to pay out the full amount. I can really imagine Crème Cup looking lovely when combined with a deep brown smokey eye, a bronzed face and hair in an up-do, very Cheryl Cole. I was slightly disappointed by the longevity of its wear. After the meal there was no trace of the colour on my lips, not great. I then pinpointed crème cups poor staying power to the fact that I had worn it whilst going out for a meal, I gave it another chance, and so wore it to work. However, yet again I found the same problem, again there was no trace of the colour on my lips after a couple of hours. Although, I found that it did stay on my lips a little longer when I used my 'Lipcote'. But when paying this amount for a high-end lipstick, should I really be having to call reinforcements in, in the form of a lipstick sealer? Overall, Crème Cup is perfect if you're on the hunt for a natural lip to compliment almost any form of makeup- heavy or natural. 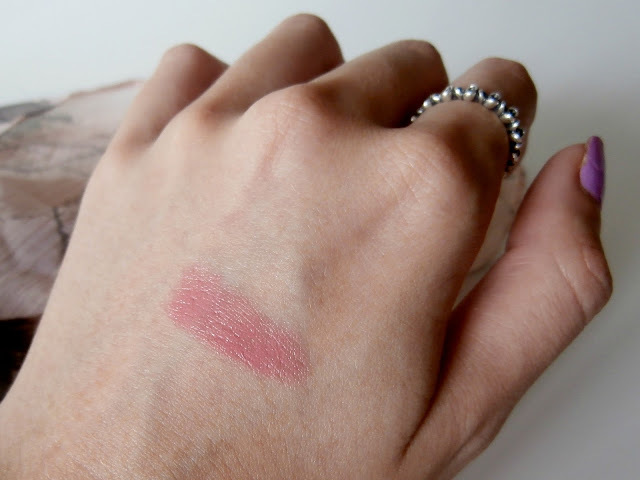 This shade may be a little boring/safe, but it's a staple in my collection, there are just some times where you only want to give your lips that little bit of oomph. If you're going to buy it though, I advise having a lipstick sealer such as Lipcote. Have any of you tried Crème Cup? Or had a problem with how long it lasts? Have a good day girls! Must really buy some decent nudes! I'm the same! I always find myself more drawn to brights! Thanks! I know it's crazy how high they are priced! 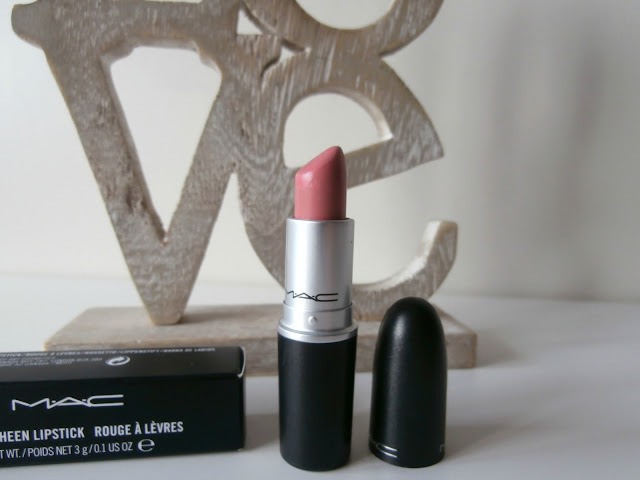 To be honest I think the majority of high street lipsticks are of the same standard as MAC! but ah the guilty feeling is horrible hehe! I have 7 MAC lipsticks but I am still yet to buy this one! Have read and heard so much about it! Need to get my hands on some new lipsticks for autumn! 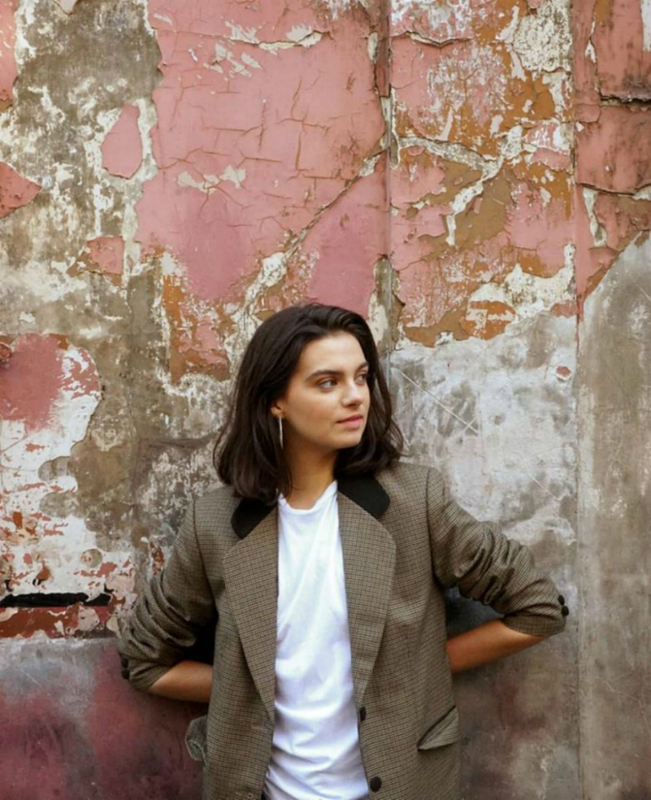 Love this post (and your blog). I haven't heard of this particular shade before, but I'm the same way. Once I see something like this on a blog or two, I'm basically convinced that I need to buy it. I love their lipsticks and can see myself wearing this shade. Thank you for commenting on my post. I am following on Bloglovin' now and would love if you followed back! This looks like such a pretty everyday pink, I've been wanting to try it for a while now. Yes I definitely recommend the MUA one, to be honest I find it lasts longer & if you apply a balm over the top there's not much difference to Crème Cup!